This weekend's $2500 @WPTDeepStacks Championship carries a Million Dollar Guarantee. You can win your way to the weekend for just $85 at 4pm today via a Step Satellite. 10 $350 Multi-Table Championship Seats are guaranteed in this Step Satellite. Start with 7,500 chips and play 12-minute levels. 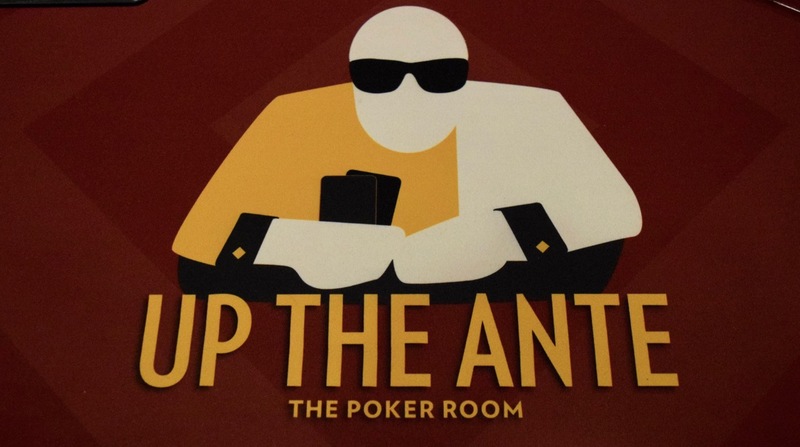 1-in-5 entries in this 4pm Step win a $350 satellite seat. There is a $350 Satellite tonight at 7pm with 10 seats guaranteed in to the Million Dollar Guarantee. Friday's $350 satellite has Twenty (20) seats guaranteed in to the Million Dollar Guarantee.